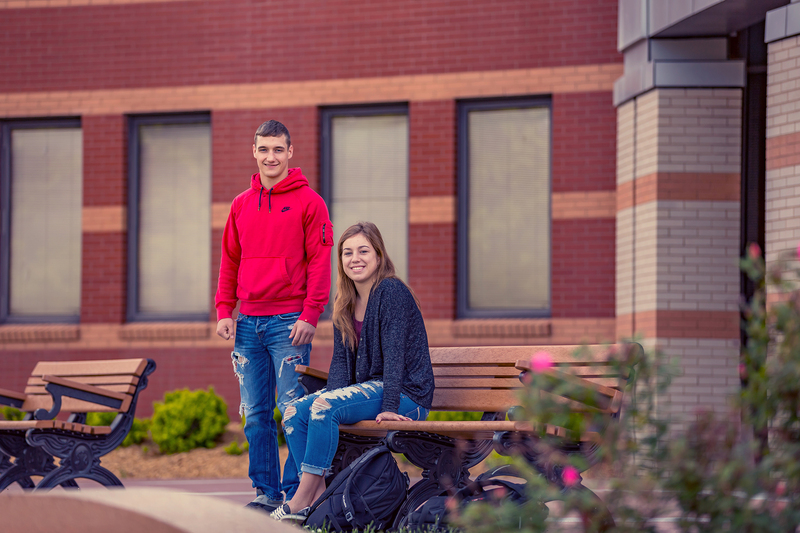 Complete your first 2 years at WSCC and save as much as $32,000 (public) and $74,000 (private) on your bachelor's degree. INTERESTED IN A HEALTH CAREER? We are still accepting applications for Medical Laboratory Technology, Respiratory Therapy, and Massage Therapy. Great career opportunities in law enforcement. Learn more about our Peace Officer Basic Academy (POBA). Enroll in our summer or fall academy NOW. Washington State has more than 10,000 alumni and through the Washington State Community College Foundation we are working to engage and enrich their lives by encouraging them to support the future of our students.